I started cycling early when i’m children by a family craze. I remember being in my garden going back and forth between my father and my mother to learn to ride a bike, it’s my first memories on the bike, I think I was only 4 or 5 years old. My father who practices the cycling in leisure and has me transmitted his passion. I like competitions, I like to win and the adrenaline it gives. 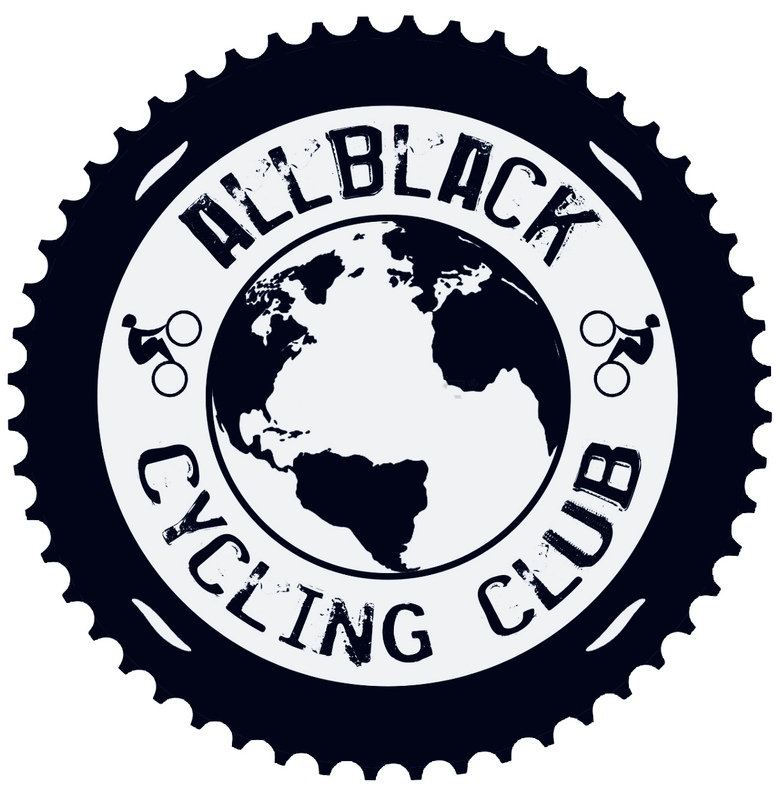 Since I started cycling I belong to the club of my city and I always wanted to surpass myself. What I love about cycling is traveling and discovering new roads and landscapes every day. We cyclist we are lucky because we can travel the world. The routine does not exist, every day is a new opportunity to discover the world and yourself. By dint of perseverance I was European Junior Road Champion in 2013 and since 2015 I joined a professional team (FDJ Nouvelle Aquitaine Futuroscope). I travel Europe and the whole world every year for participate at international races. It is wonderful to be able to live this experience because I participate in races such as the Tour of Flanders or the Strade Bianche and many others like the Giro Rosa… It’s just amazing the atmosphere on these races !! I train almost every day 6/7 and I have about 50 races days by year. I love what I do and hope that one day I will be able to live my passion and that the cycling become my job. In parallel with this passion for the cycling, I am still studying, I have a license in service and sporting event.